Cover and vinyl are close to VG+. Cover has seam split in top spine. 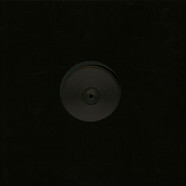 Aleks - Ground Control Black Vinyl Version 12"